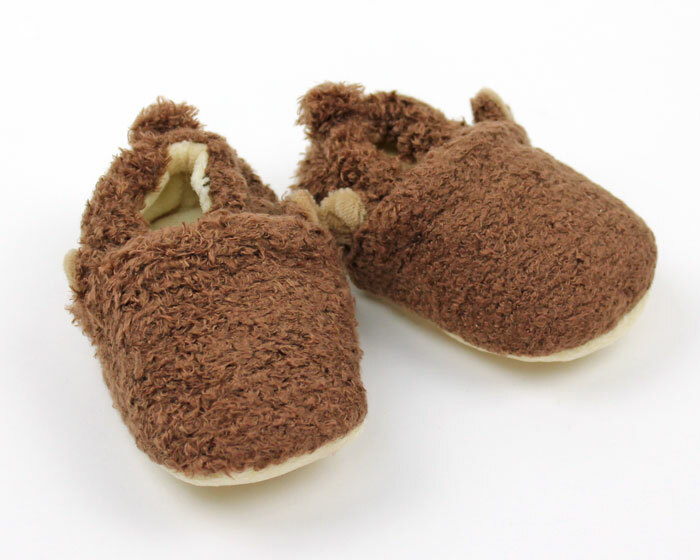 When your little monkey is on the move, protect their feet with these Monkey Baby Booties! 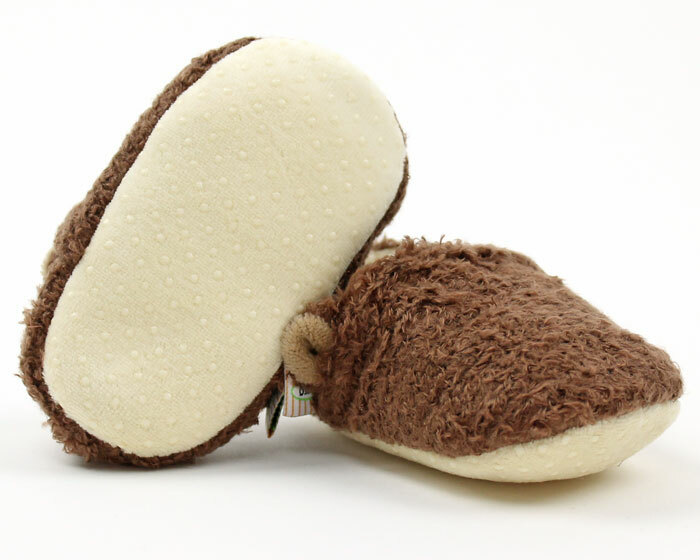 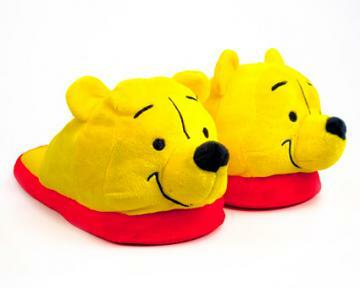 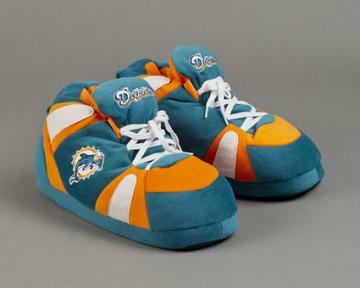 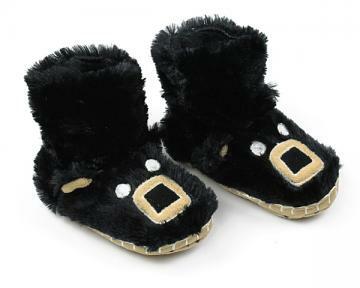 Enveloping the entire foot, these plush booties are super soft and comfortable. 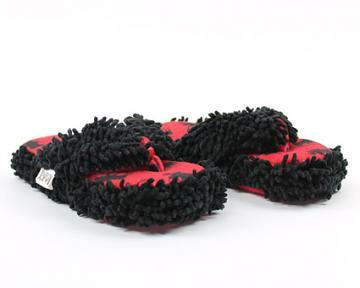 With a non-slip base, you can rest assured they'll stay stable as they play. 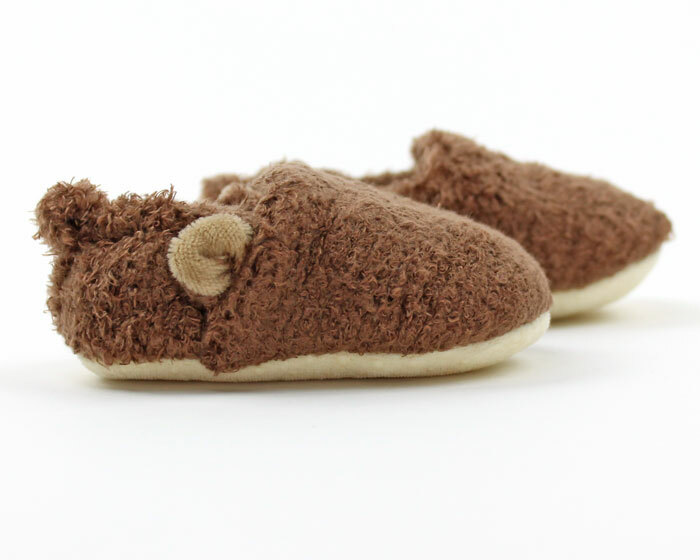 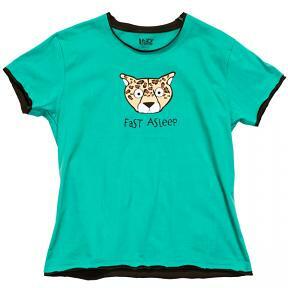 Adorable accents include ears and a tail! 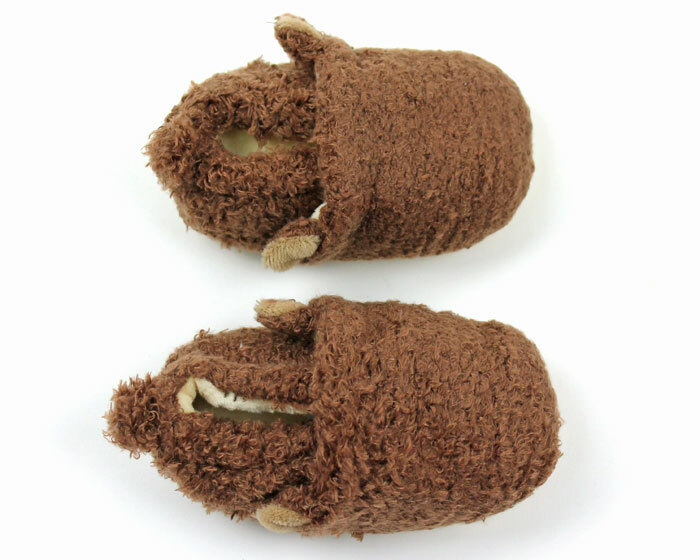 Plush cotton and polyester cradle their feet in coziness.